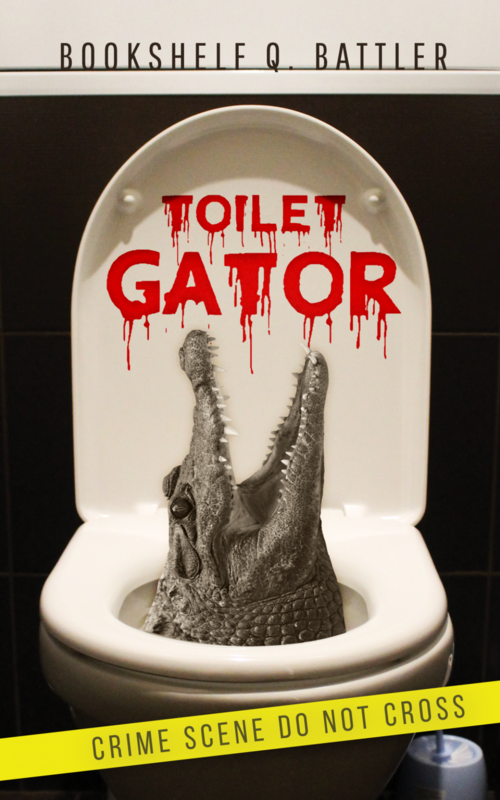 Toilet Gator Chapter Notes – Network News One Transcript #11 – Toilet Gator: The Blog! Damn it, Kurt Manley, why are you so mean to Natalie? Do you think it really is that easy to get a bazooka?